….this photo was taken. 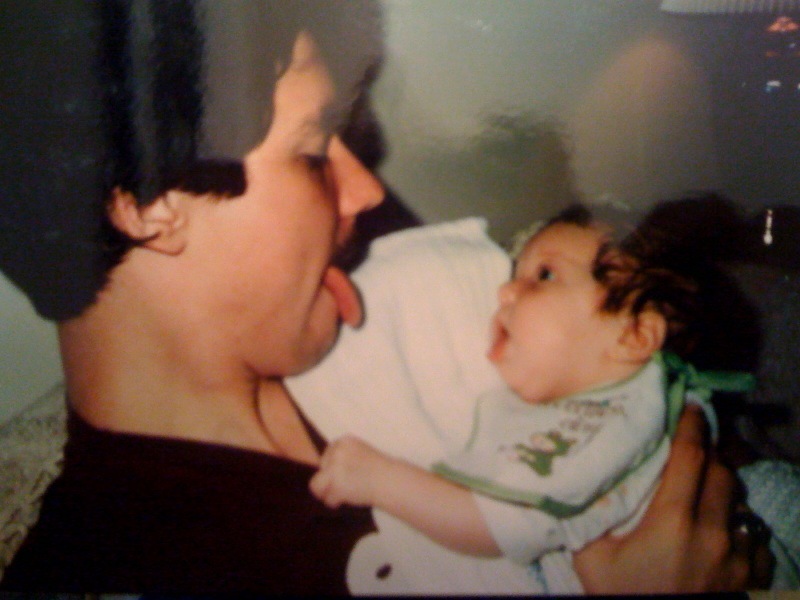 It’s one of my favorites of me and my dad. I’ve been told I’m a couple months old or so in this picture. I love it. And why wouldn’t I? Look how cute I am we are.